Effect Sport is a sports marketing agency passionate for innovation and deeply connected with sports, with focus on the Brazilian market. We pride ourselves on understanding the mindset of our different clients, that range from amateur athletes to major brands, and seek, always, deliver more than expected. 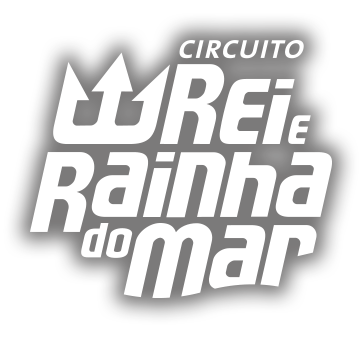 Founded in 2008, in Rio de Janeiro, the agency has strategic knowledge of national market and a proven track record in organizing and promoting events with expertise in marketing consulting, sponsorship, hospitality, grassroots marketing and integrated communication. 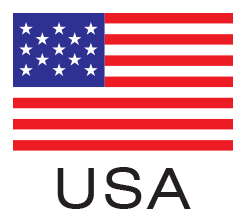 We believe in long term partnerships and can proudly say that we have a strong relationship with clients and market leader brands such as Nike, Gatorade, the NBA, FIBA and the Canadian, Danish and US Olympic Committees. 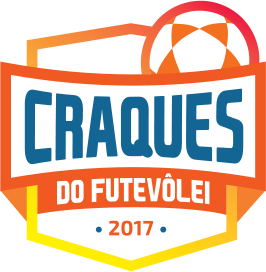 Effect Sports is Works` representative in Brazil and brings to Rio de Janeiro a new creative force for the world of sports. The largest beach sports festival of Brazil unifies swimming in the sea, running on the sand and stand up paddle in three annual stages. From Pedra da Gávea to Lagoa, the Nike+ Run club knows Rio like the back of their hands. Or like the sole of their feet. Motivate yourself. 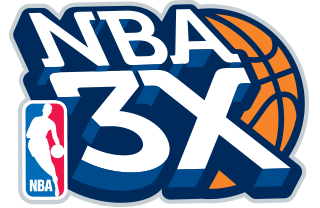 NBA3X, entertainment, challenges, dance performances, official mascots, NBA stars’ attendance and much more. 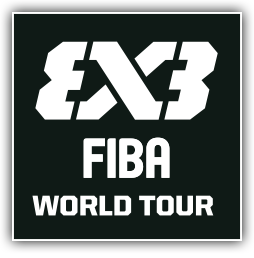 The International Basketball Federation takes to the main cities of the world the annual event FIBA 3X3 World Tour. Fan Zone: entertainment in Ipanema with NBA’s quality standard. 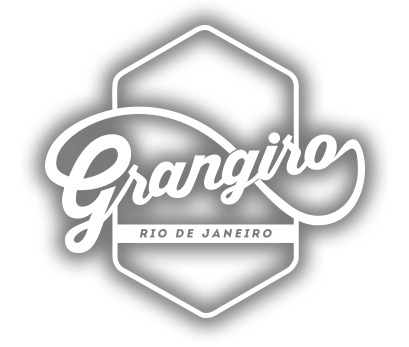 Live streaming of the Global Games Rio, concerts and much more.